The movie Fort Bliss: trailer, clips, photos, soundtrack, news and much more! It looks like a really moving story! I can’t wait to see it! Besides Michelle Monaghan, the cast also includes Ron Livingston, Manolo Cardona, Gbenga Akinnagbe, Emmanuelle Chriqui, Pablo Schreiber, Dash Mihok, Oakes Fegley, Freddy Rodriguez, and John Savage. 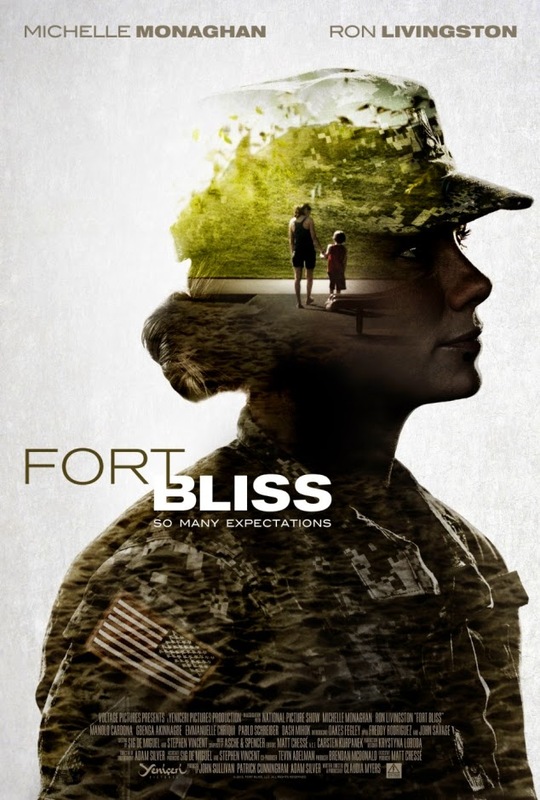 The release date of Fort Bliss is set to September 19, 2014.